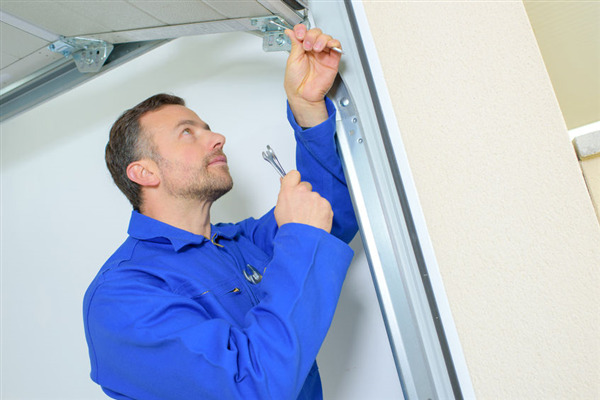 Your garage door is made up of a wide range of components that are essential to opening and closing the door. Part of the mechanism includes a cable and spring that allows the door to open and close in a controlled manner. Your garage door is made up of a wide range of components that essential to opening and closing the door. Part of the mechanism includes a cable and spring that allows the door to open and close in a controlled manner. Your garage door is a complex mechanism made up of several functioning components, each essential to the seamless movement of the door. Part of the mechanism includes a cable and spring that allows the door to open and close in a controlled manner. The springs are under a high amount of tension. 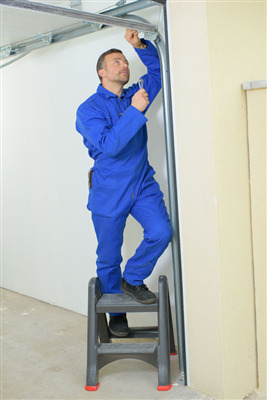 For this reason, a spring break could cause the door to slam down and cause injury to a person or damage to an object. The garage door cable, is responsible for catching the door in the event that the spring breaks. 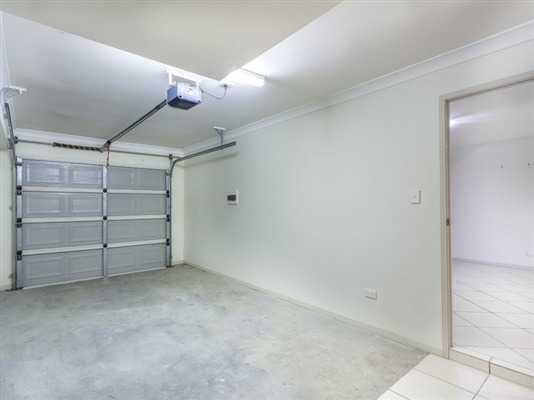 As long as your garage door works properly, you probably don't think about it very often. You might use it several times every day, but it just goes up and down as needed. You should, however, be aware that like most other parts of your house your garage door does need upkeep from time to time, whether a repair because of immediate damage, general maintenance if parts have become out of alignment over time, or perhaps an upgrade which will provide a convenience for you. 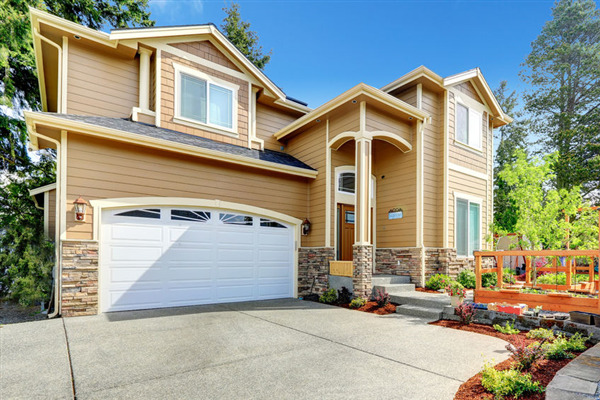 Although many homeowners don't spend much time thinking about their garage doors when something goes wrong, and it doesn't work properly, you realize that similar to other aspects of your home; the garage door needs regular maintenance and occasional repairs. Assuming there is no obvious physical damage to the door, the motor is the part people think to check if the door isn't working properly. However, there are also springs, cables, chains, and rails which can wear out over time or become out of alignment. Garage Door Failure: What To Do Now! People never think about their garage doors until it stops working, then they realize just how important the door is and how much they use it. You'll understand when you have to run through the rain from the car to the front door and then come through the house and unlock lift the garage door by hand in order to park inside. Or just as bad, much like 50 years ago, you have to raise the door to back your car out of the garage and then get out of the car to close and lock the door before you leave the house. 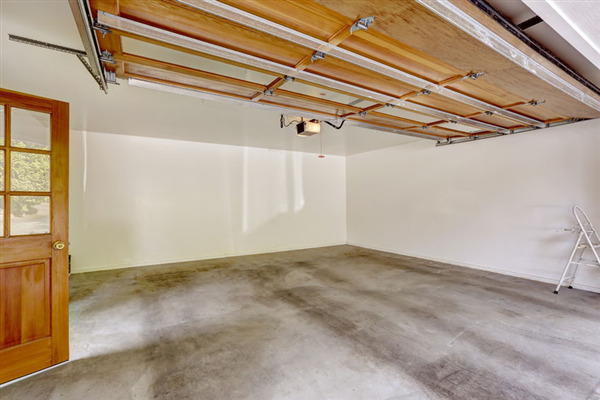 You've probably never put a lot of thought into your garage door other than the fact that it goes up and down as needed and allows you to park out of the weather rather than running from your car to the front door when it's raining. 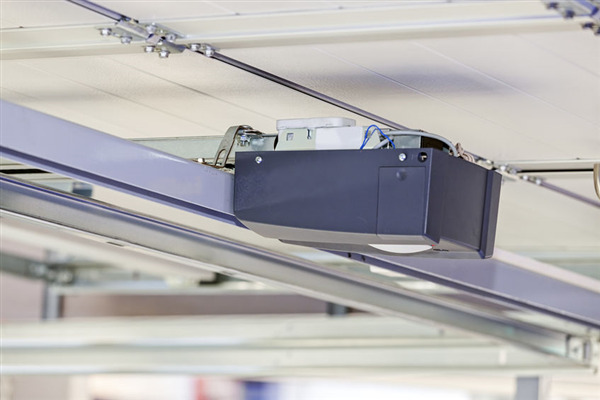 The actuality of the situation is that your garage door has a bit of engineering and design behind it to assure it functions properly when you need it to. Like the rest of your house, a garage door requires occasional maintenance or repair. 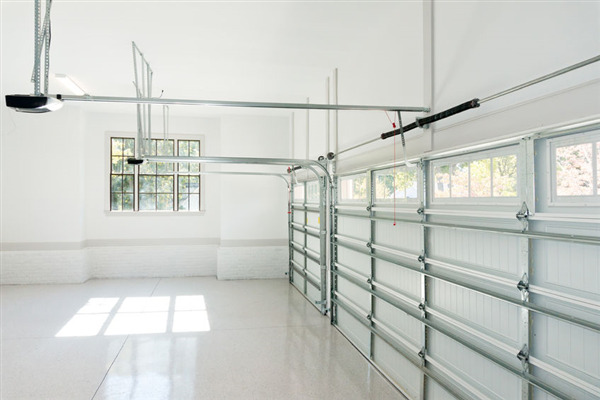 Because of its positioning by the driveway, the garage door can be subjected to bumps by a car or bike, or get tapped when backing a boat or trailer in the driveway, or can get struck by balls or a child's toys when children play in the driveway. It's nothing to get upset about, these things happen regularly enough for there to be common repair methods to fix the problem. On the other hand, garage doors can simply wear out with age over time and weathering.